Sonata™ Foam Sprung Dance Floor provides much needed shock absorption to almost any existing hard surface area. Often used as an instant dance rehearsal floor over concrete surfaces. Sonata™ Foam Sprung Dance Floor is also a perfect top layer for sprung floors, adding valuable point elastic shock absorption for en point work. Great for nearly all dance types, except hard shoe work. 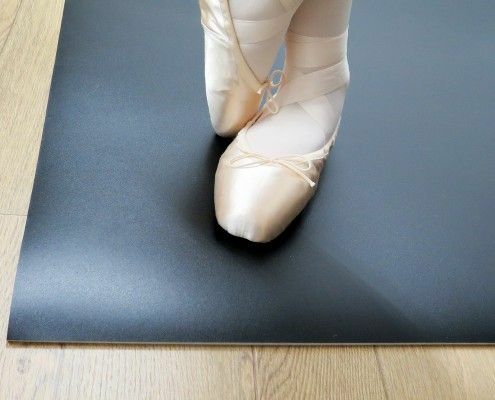 The top surface has excellent friction properties, helping to provide dancers with confidence during their performance. 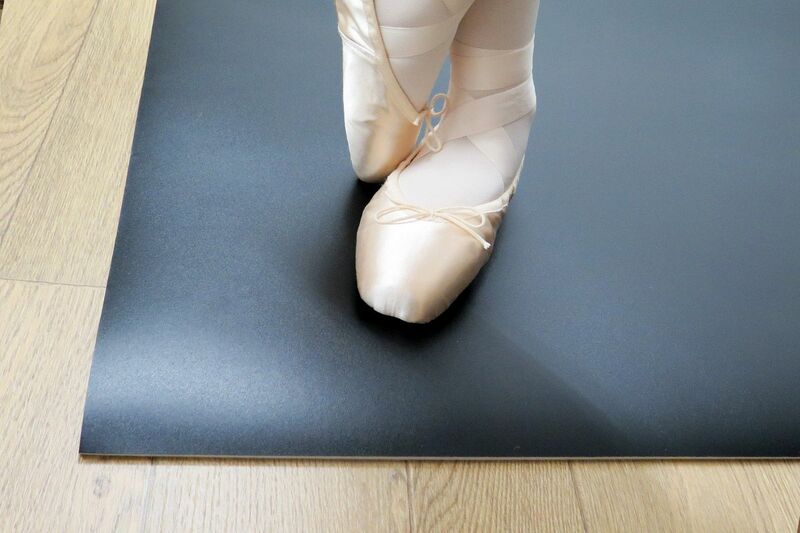 Compression floors have been used to create performance spaces in warehouses, exhibition halls, dance studios, university halls, village halls, schools and even home studios.